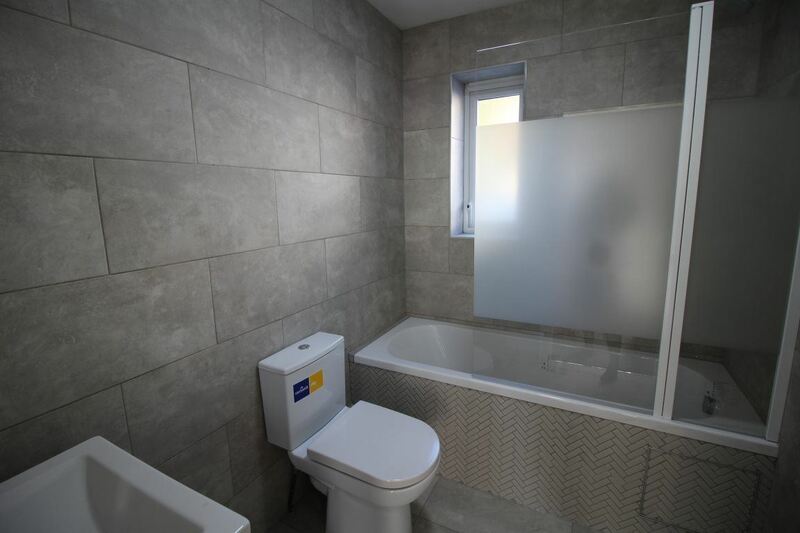 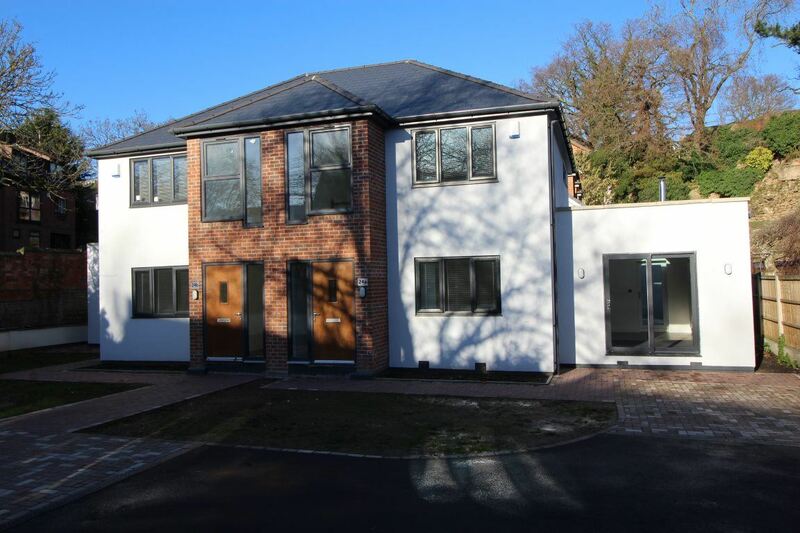 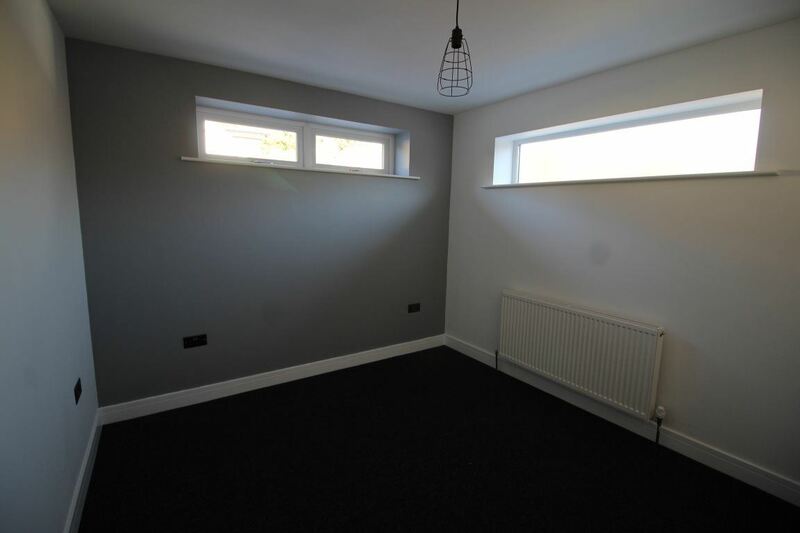 Be the first person to live in this newly constructed high specification semi detached house, situated in the prestigious area of Nottingham known as The Park Estate. 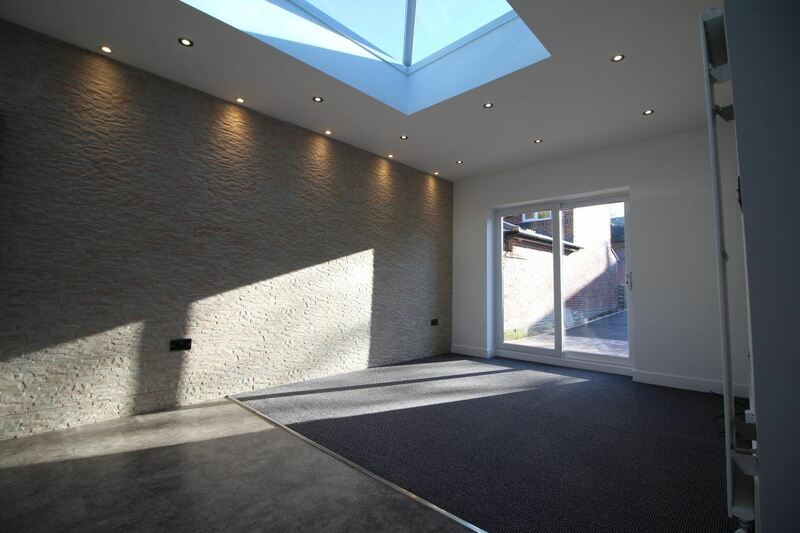 Downstairs the property comprises of a large open plan living room/kitchen complete with integrated appliances. 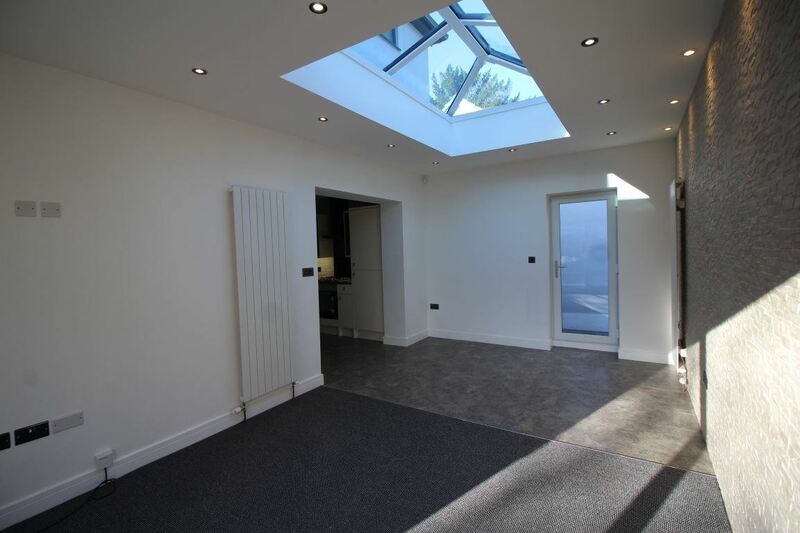 The living room benefits from patio doors and a skylight which provides ample light into the area making the space extraordinary and unique. 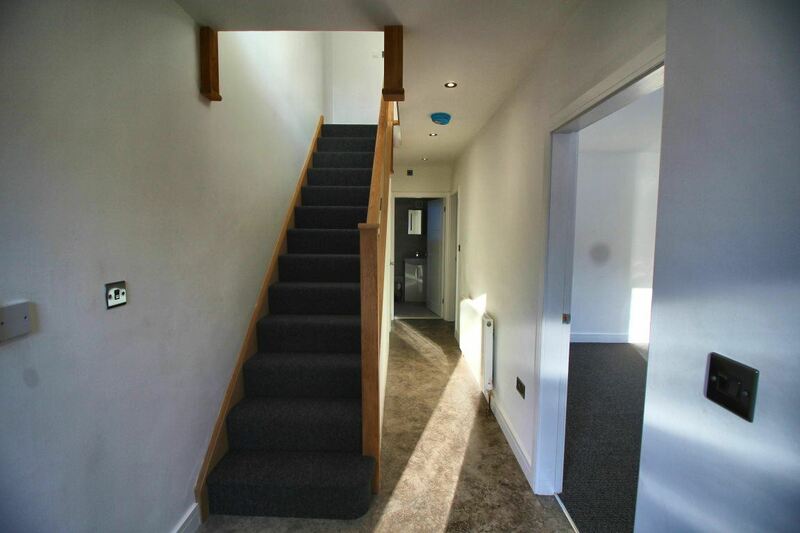 The property includes two bathrooms one on each level and three large double bedrooms. 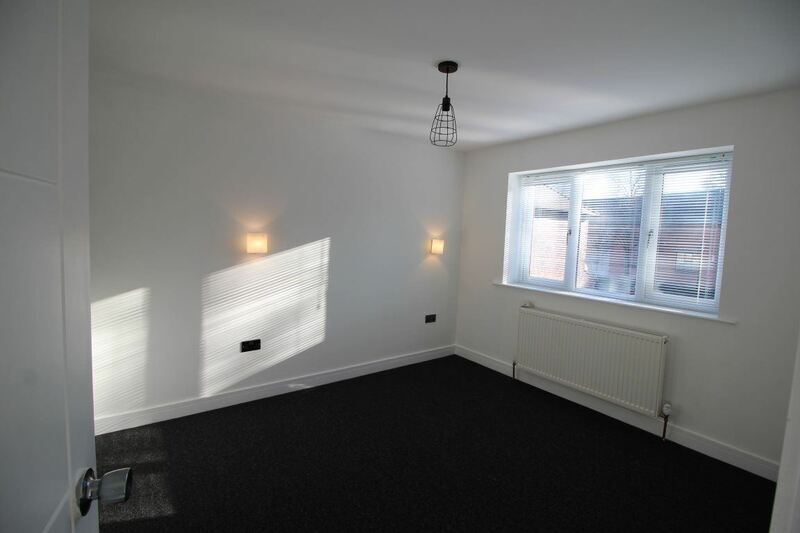 The property is offered part furnished please enquire for further details. 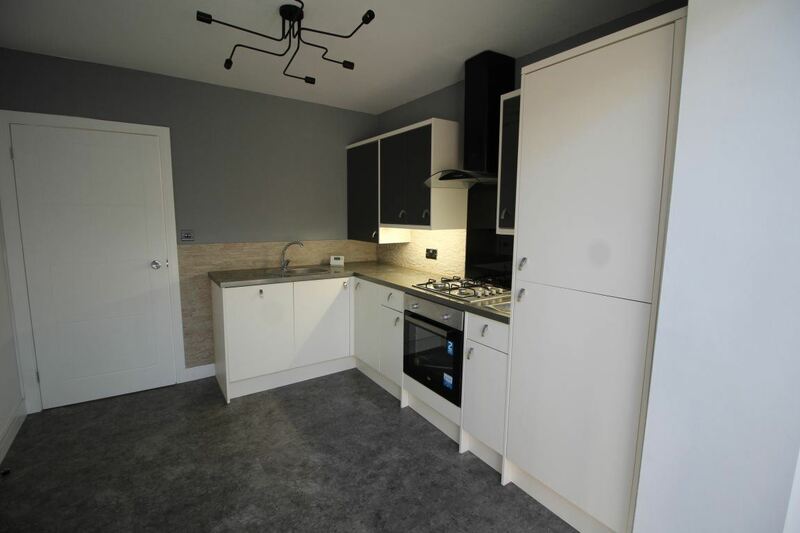 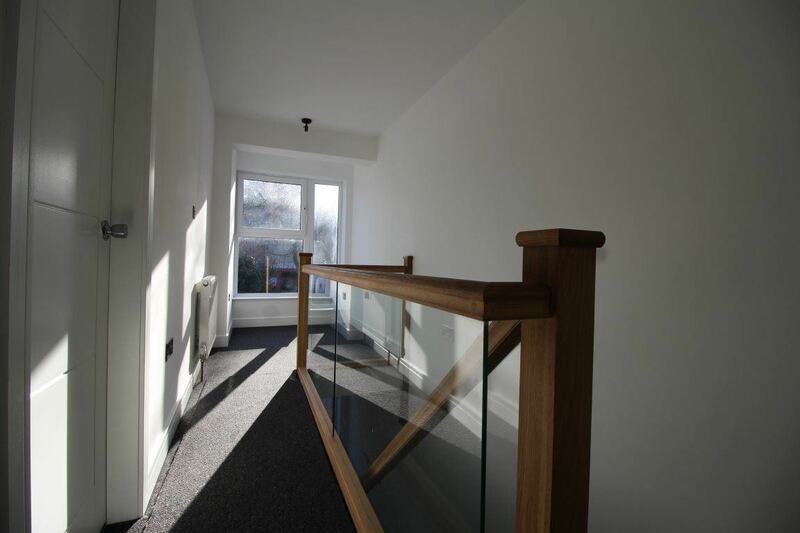 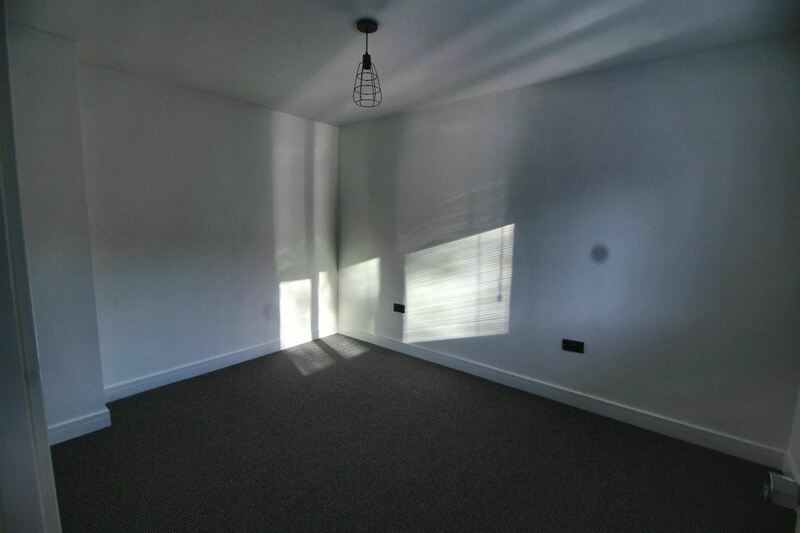 Act fast to avoid disappointment as it is available to move into immediately!